Ching, H.S.D. 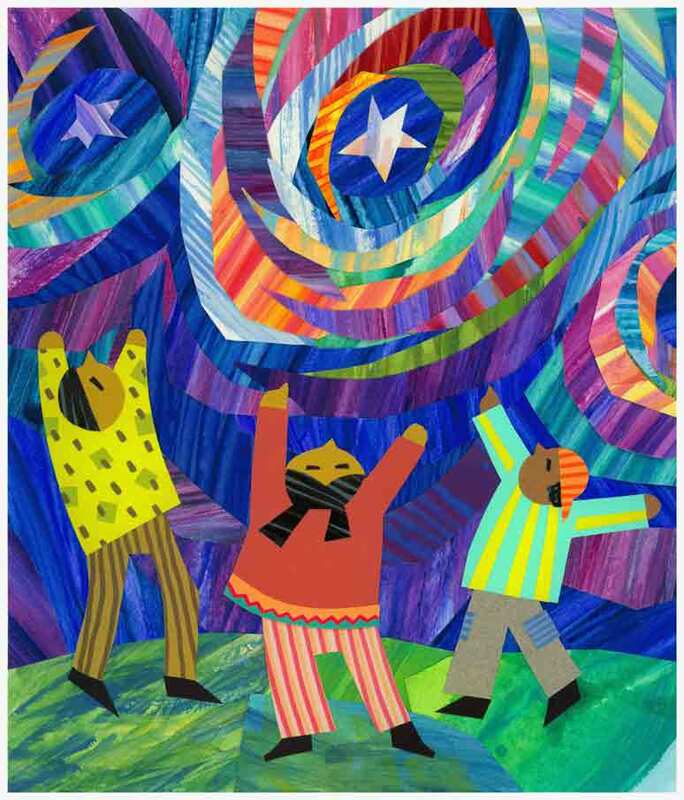 Multicultural children’s literature as an instrument of power. Language Arts, Vol. 83 No. 2, November 2005. Please use the rubric for evaluating multicultural literature to evaluate at least one children’s book found on the bibliography (found in the “picture books” link above). Then, describe how you would use one book in your content area. Post your work under the category of LIT. I cannot open to first two links. Google says “Error”. I do not have access to the page.